Public libraries for the win. 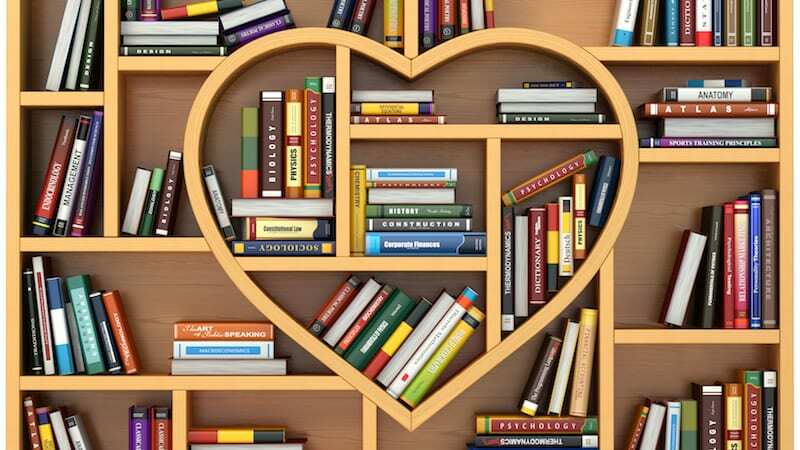 As if we didn’t have a million reasons to love public libraries, here are seven of our favorite free library resources for teachers. Some libraries offer patrons access to thousands of streaming movies, videos, audiobooks, and music through services such as Hoopla. Just enter your username and password, hook up the projector, and click play. You can find picture books that are narrated, too, which is a great story time resource when you are suffering from a sore throat. Gathering resources for a unit? Your local library may provide access to digital newspaper archives, magazines and scholarly journals, encyclopedias, photographs, and maps. These resources can also be used by students for their own research projects. Many public libraries have their own makerspaces, places where people come together to use available resources for do-it-yourself projects. If you are thinking about creating a makerspace in your own classroom, check out your local library for inspiration and support. In Chicago, the city’s main library offers workshops on using tools such as the electronic cutter, the vinyl cutter, the 3-D printer, and more. Many of us take it for granted, but not every teacher has access to a computer and unlimited internet. Many libraries allow patrons to book computers for internet access and word processing. Do you have to research a topic and create an assignment? The library may be an option for you when your school is closed and you don’t have access at home. We may hate it, but often we have to do it. With just a quick survey of my local library system, I located practice books for PARCC, ACT, SAT, and Advanced Placement classes. Why not choose a few questions, project them for the class, and discuss how best to approach them? Just a little bit of preparation can go a long way. If you have students who need extra help, but you don’t have enough time to offer them the support they need, you may want to contact your local library. Many offer after-school programs where students have access to tutors. Best of all, libraries have librarians! In some systems, you may be able to arrange for a librarian to visit your classroom. Alternatively, you could take your class on a field trip to the library. If you are preparing a research project for students, a librarian can provide an overview of resources in the collection, teach students to locate the information they need, and help them navigate their way around research roadblocks. Even if you have a fully-functioning school library, a public library can provide additional, high-quality resources without breaking your bank! 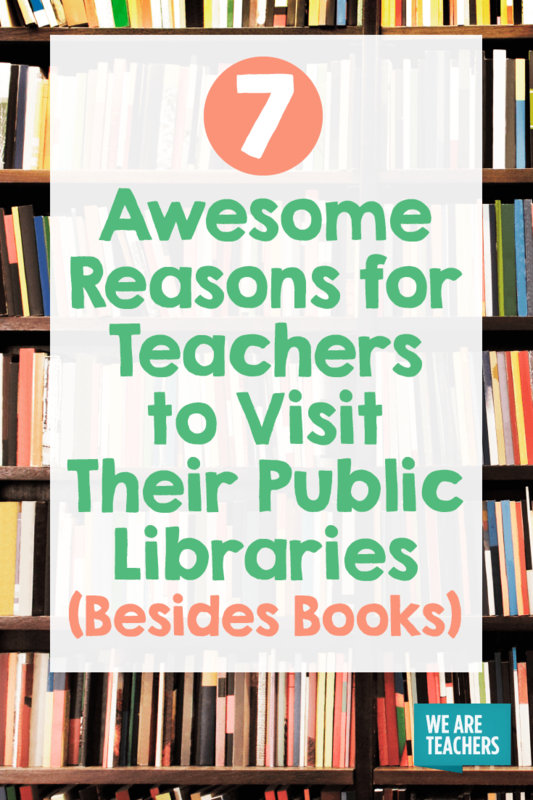 What free library resources for teachers did we miss? Please share in the comments, and we’ll add to this list. I am writer and educator with close to 20 years of experience teaching elementary and high school in Chicago.